We are glad to see you at AllTrainersPC.com! If you want to download Pixel Shopkeeper Trainer for free, you can do it right on this page! This cheat works on the game version 1.0 and above. Trainer includes 5 different functions, using which you can get a big advantage in the game. 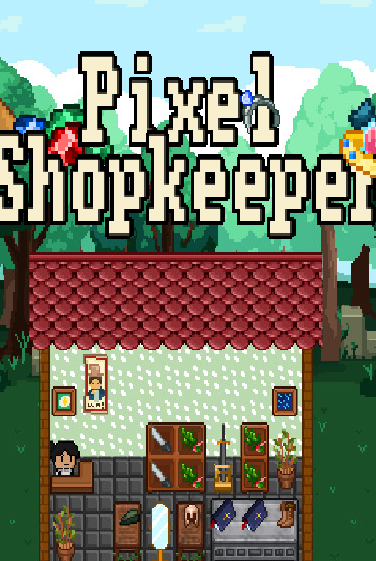 Be a Pixel Shopkeeper! Collect items, decorate your shop, craft new products, and sell your wares in this shop simulation game with inventory management puzzle mechanics. Why is a zip file downloading? No.